Counting for the Kalyan Dombivali Municapal Corporation (KDMC) polls is underway. The KDMC polls have been a become a major flashpoint between the Shiv Sena and the BJP. The last leg of campaigning for these elections involved a bitter fight between the ruling alliance partners with verbal blows being exchanged between Chief Minister Devendra Fadnavis and Shiv Sena's Uddhav Thackeray. The KDMC civic body saw a five-cornered contest between with BJP, Shiv Sena, MNS, AIMIM and the NCP-Congress combine. 1. The election results will decide the fate of 122 legislators. 2. Till now, the results seem to tilt in favour of the Shiv Sena. 3. As per media reports, Shiv Sena is leading in 61 seats and BJP in 29 seats. The Congress-NCP alliance are ahead in six seats. MNS is leading in 13 seats and AIMIM on four seats. 4. AIMIM candidates Tanzila Ayaz Maulvi and Seema Khan have been declared winners in two seats. 5. 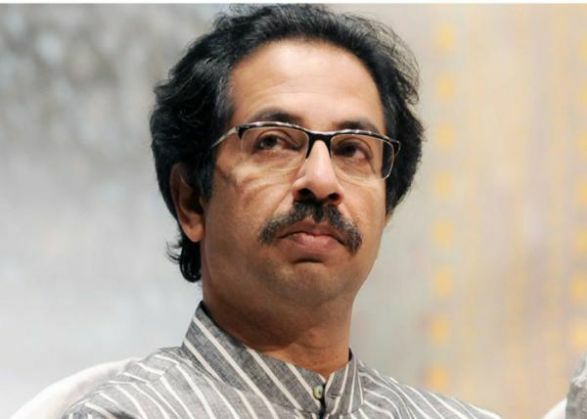 The Shiv Sena won just three seats last year, while it is set to emerge as the single largest party this year.